Cisco access server is used to configure and manage different routers from one centralize location or from single console. Sometimes, when you have many routers in your network or topology, it is a little annoying to deal with huge number of consoles or opened terminals. Similarly working in a real Lab environment it is also difficult to change the console cable from one router to another for configuration. 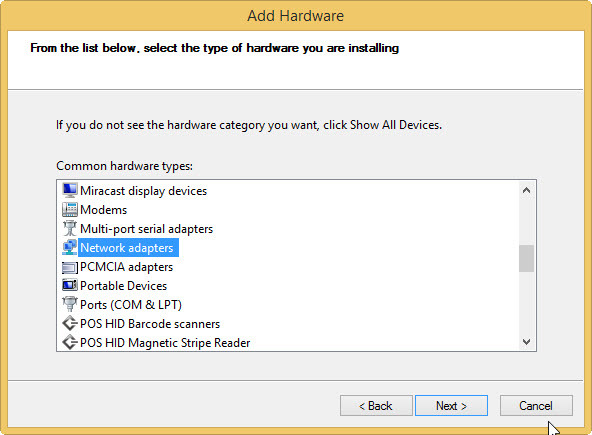 To resolve this hurdle Cisco access server or terminal server is best option for you. 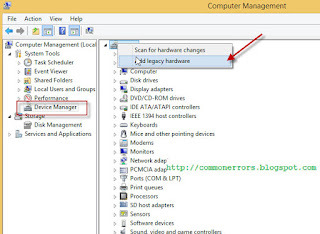 Using Cisco access server you can configure all routers in your network topology using single console terminal and without change your console cable. When you access server is configure you can simple switch or jump to another router in your network topology by pressing Ctrl+shift+6+X from your keyboard. Normally we use Cisco 2511 router for access server and which has several config cables coming out from a single port. 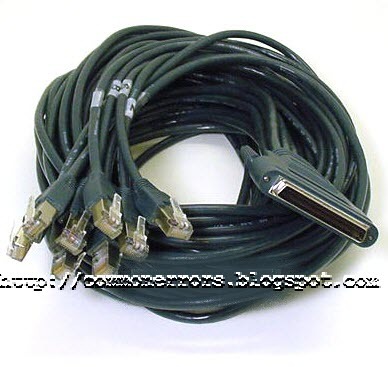 All other cables can be connected to different routers in your lab. But you can also use any other routers and cables layout as per your requirement, here we configure access server in gns3 therefore we don't required any cable and all topology and configuration will be created in Gns3. Open device manager: Right click on my computer and then click on Manage. 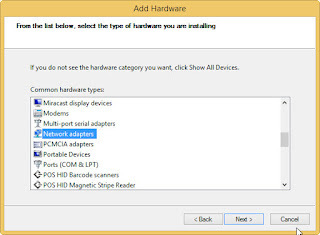 Now right click on top and click on add legacy hardware for create MS loop-back adapter. 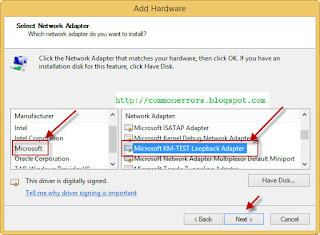 Then Click next and select the option "install the hardware that i manually select from list"
Now from list choose Microsoft and then Microsoft KM-Test loopback adapter and click next and then finish. Once you finished you will find a network adapter in your network connection, assign any IP address of any class. Here i have assigned 11.11.11.1 with subnet-mask of 255.255.255.0. 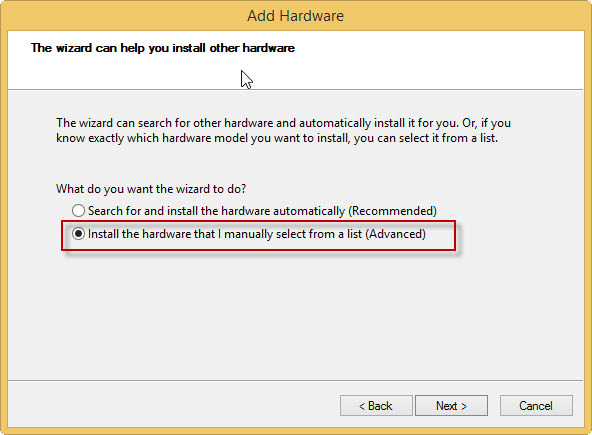 Now open your GNS3 then from GNS3 Preferences> Gns3 servers> Local Server tab and choose the IP address of your MS loopback adapter (in our case it is 11.11.11.1) or make sure "Allow console connections to any IP address" is checked. 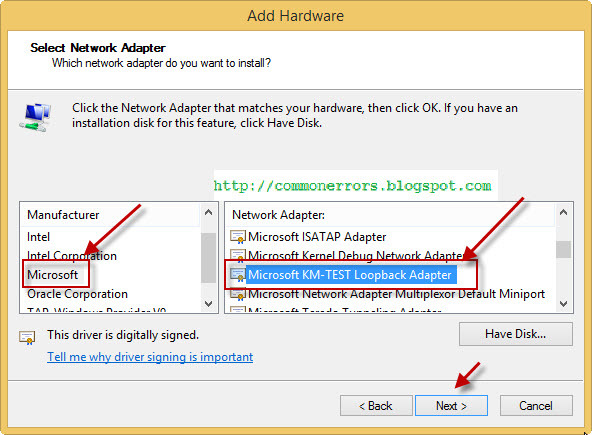 Now drag the cloud from gns3 devices and configure it with Microsoft loopback adapter. 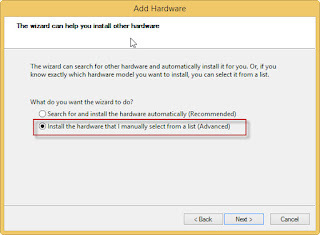 You may got the error unable to create generic ethernet while connecting cloud to gns3, for troubleshooting you can click on link. 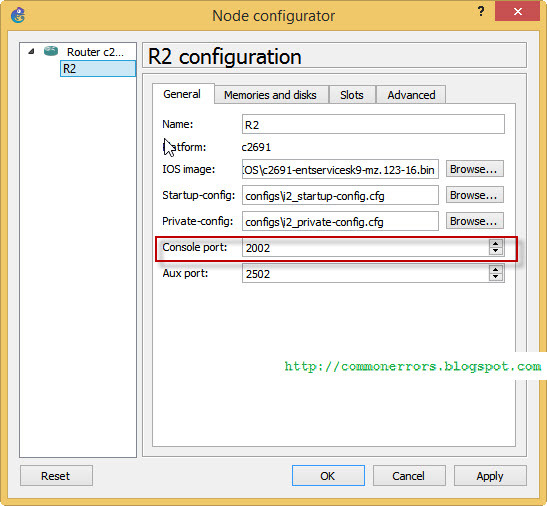 Where 2002, 2003 and 2004 are console port numbers for R2, R3 and R4 respectively, you can find it by right clicking on router and then click on "change console port" . 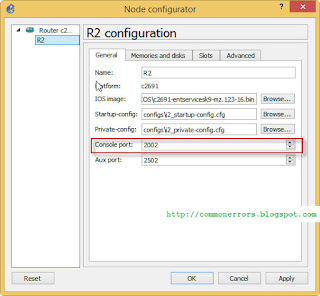 by typing router name in enable mode like "Access_Server#R3" for switching to R3 router. Thanks buddy, Very nicely explained.i have done my CCNA from Horizon computers, now I am thinking to do CCNP certification.give me some tips for preparing for the exam.